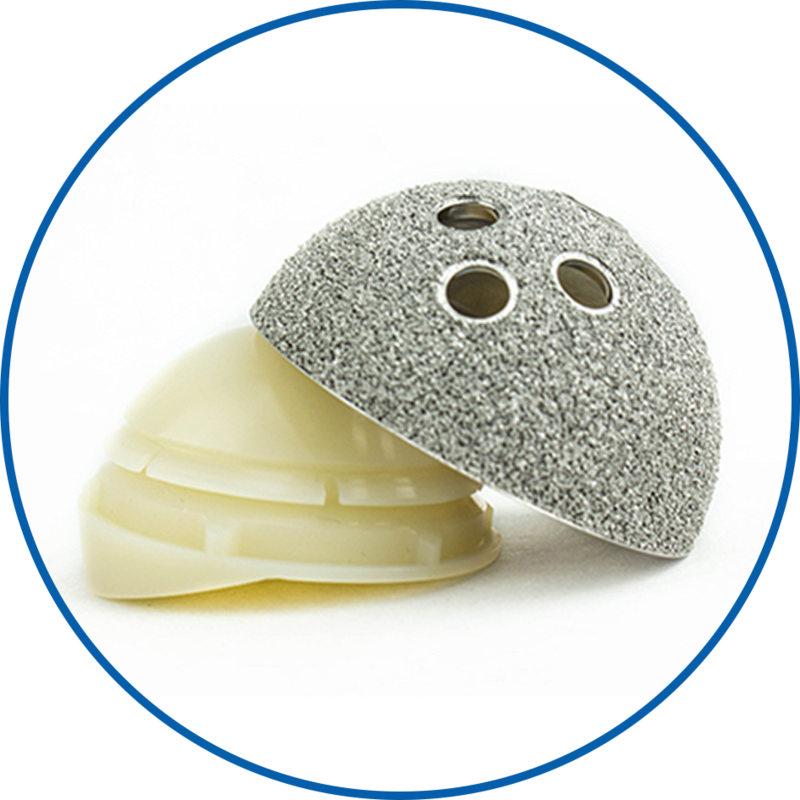 Located in El Dorado Hills, California, Consensus Orthopedics manufactures high quality, large joint orthopedic implants. 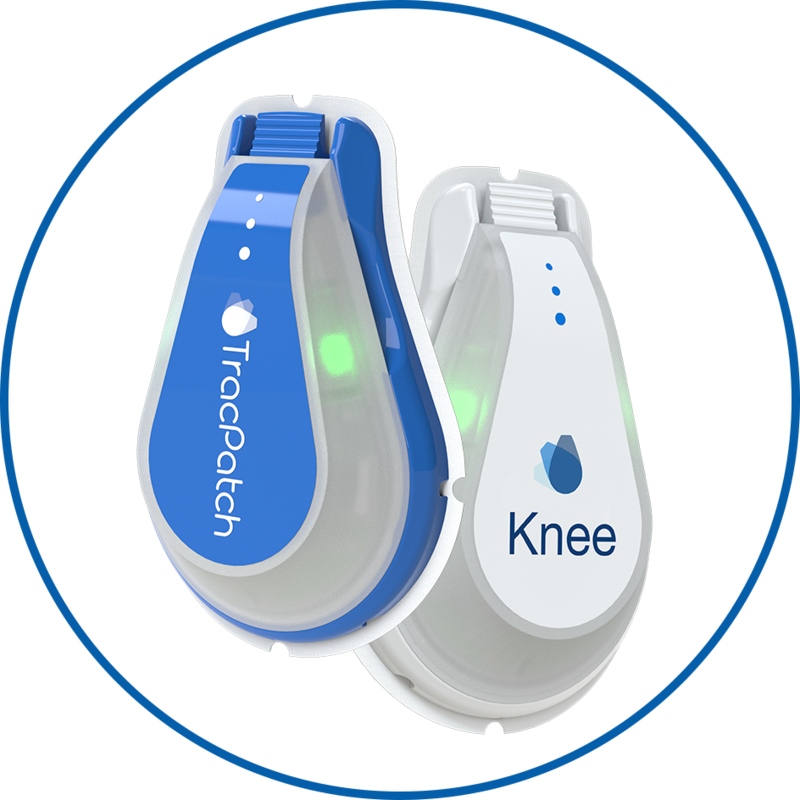 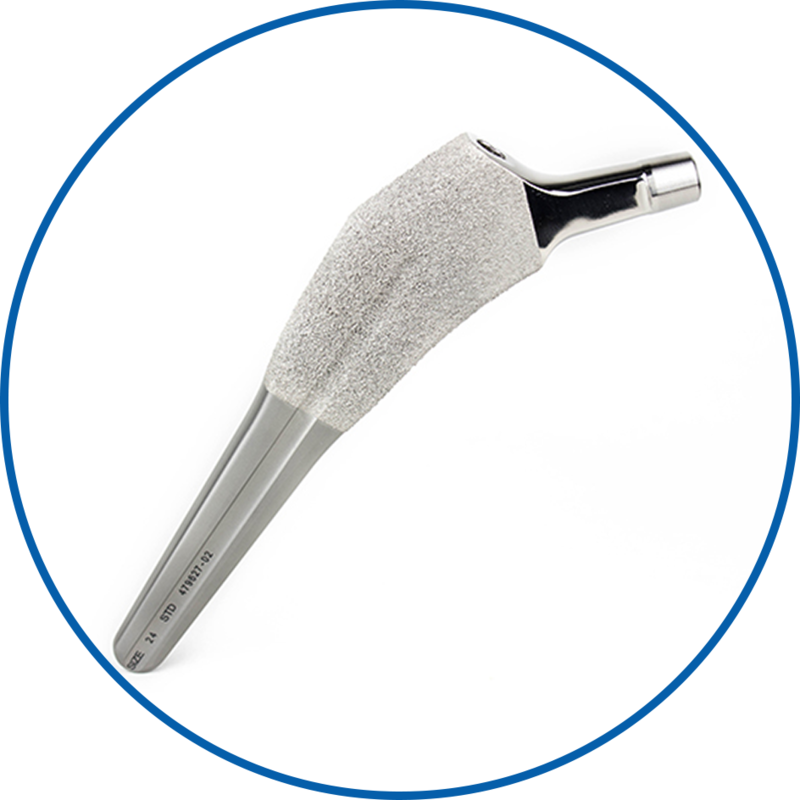 Internationally recognized, Consensus Orthopedics designs, develops, and manufactures all of its products in the United States. 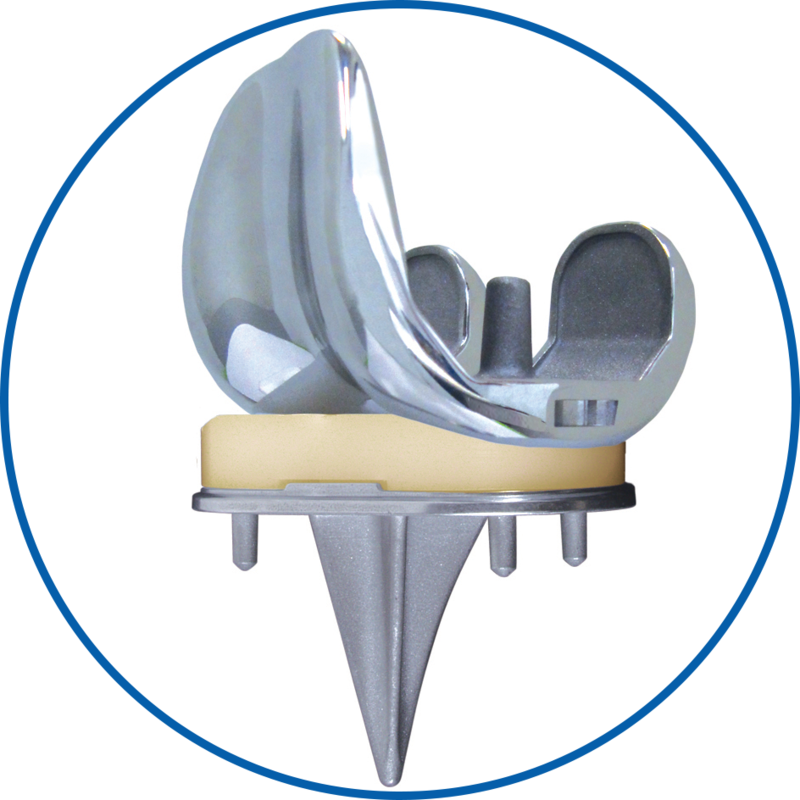 Utilizing advanced modeling software, industry best practices, and surgeon collaboration, Consensus’ mission is to restore mobility and renew life.